Craving for delicious Chinese dishes around Manila North? Located at the heart of Caloocan City, Chef Patrick’s Kitchen serves different Chinese dishes from our favorite dimsum, to soups, noodles, and meat and vegetable dishes. It’s not just your ordinary restaurant as Chef Patrick’s Kitchen also has been a spot for birthdays, debuts and wedding as they also offer catering services. 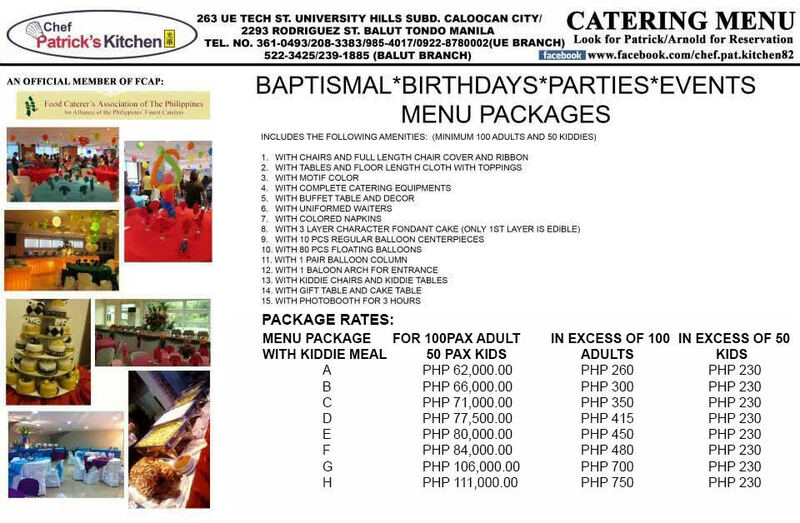 Chef Patrick’s Kitchen is located at University Hills Subdivision at Caloocan. The place is surrounded with 3 different college schools and also near the busy Street of Samson Road. They have been known for serving Chinese delicacies from their first branch at Tondo, Manila and now they are more concentrated with their branch at Caloocan City. They have assorted dimsum available - from steamed to fried - which is perfect to pair with their sweet and spicy sauce. They have different siomai flavors, dumplings and wanton. Chef Pat’s Hot and Sour Soup is one of their soup dish available. Perfect sour blend and best to enjoy while its still hot. They also have chicken asparagus soup, hototay soup, crabmeat soup and Filipino soup dishes such as sinigang na liempo and sinigang na sugpo. Never eat a lonely Pancit Canton anymore! 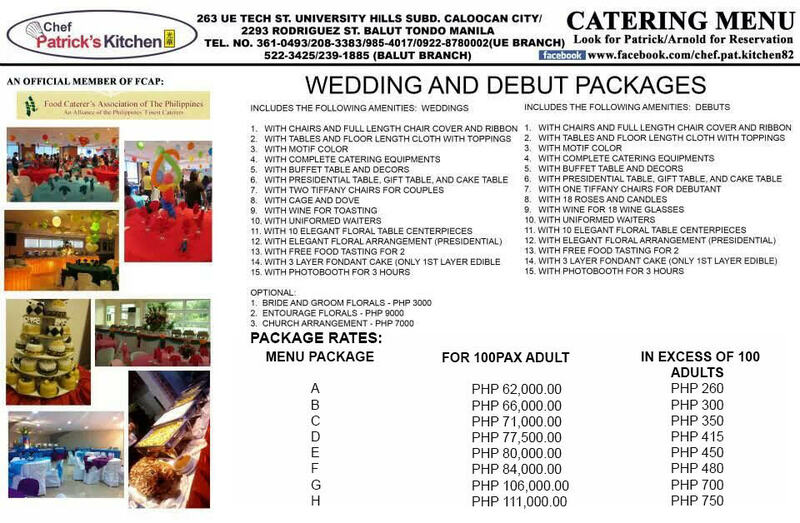 As Chef Pat's Pancit Canton has lots of vegetable and meat mixed with thick pancit noodles, topped with egg omelette. Aside from pancit canton, they also have chami, stir-fry bihon, and crispy seafood noodles. Looking for a perfect food combination? 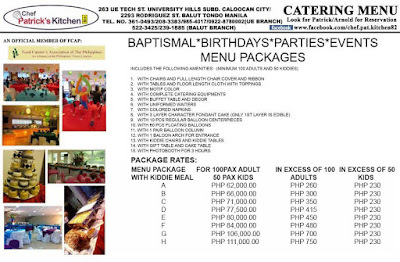 Try their Patatim with Cuapao. Very juicy patatim with very rich flavor, perfect to partner with a bun of cuapao! If you crave for some beef then this Beef Tenderloin Hotpot is also a must-try. The blend of the sauce plus the softness of beef is enticing. Everything wouldn't be complete without rice! They have this Yangchao Fried Rice, perfect to order if you are getting bored with some plain rice for your meal. Of course they also have steamed rice available if you prefer. Other than the two, they also have garlic rice, shanghai fried rice, and crab meat fried rice. They also have different chicken dishes. You can order a roasted or fried chicken in either whole or half. They also have butter chicken, lemon chicken, and mandarin chicken. This Buttered Vegetables is a must-try too if you want some veggie dish. They also have chopsuey and Filipino's favorite Pinakbet. 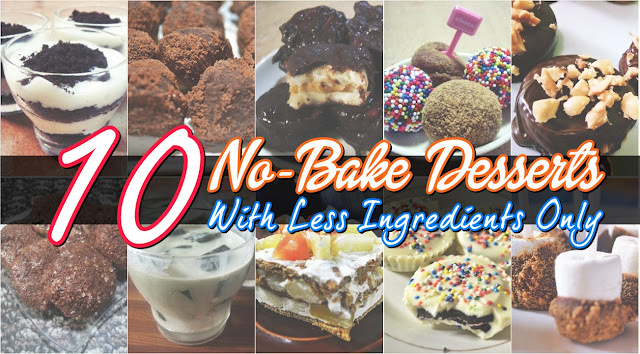 A meal also woulnd't be complete without dessert! They have this very yummy and refreshing Buko Pandan and Mango Panna Cotta. 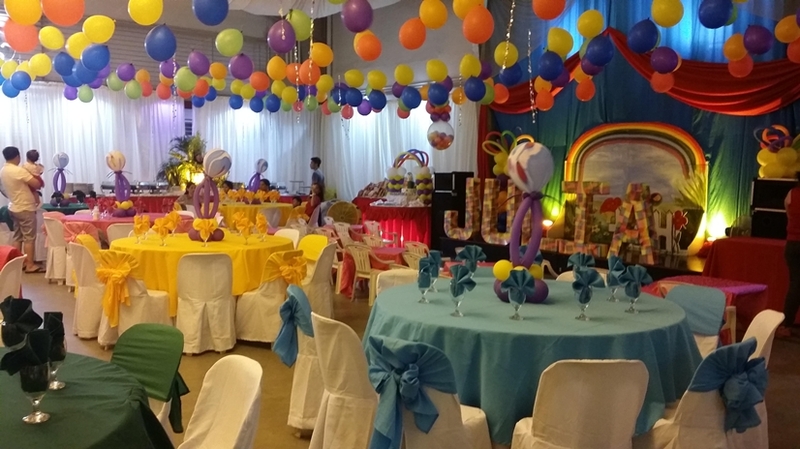 Birthday party for their client held at their first floor venue area. Debut party for their client held at their first floor venue area. 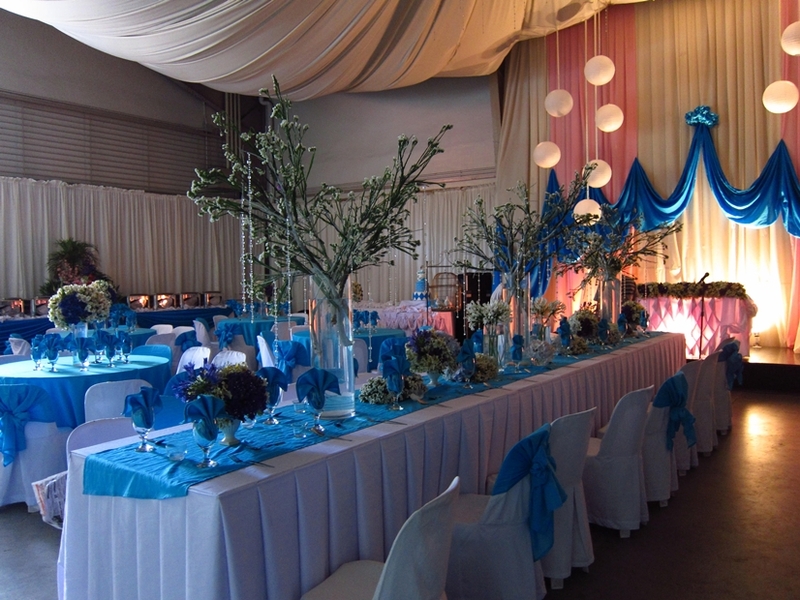 Wedding for their client held at their first floor venue area. 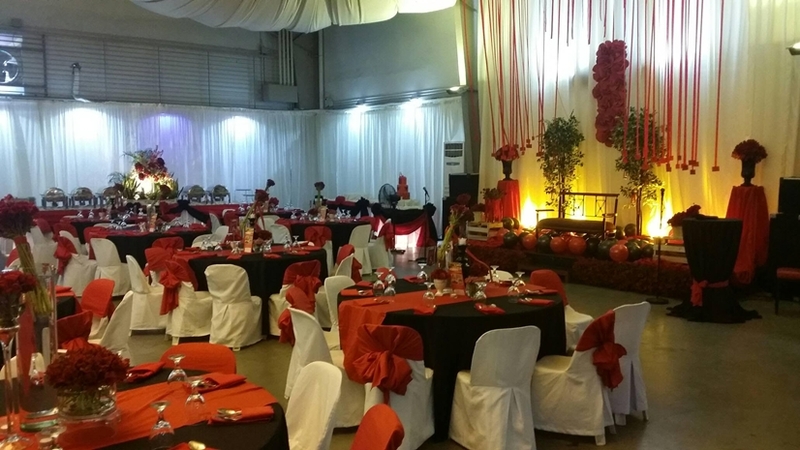 They are also a one-stop place for your events plus a restaurant ready to satisfy your food cravings. 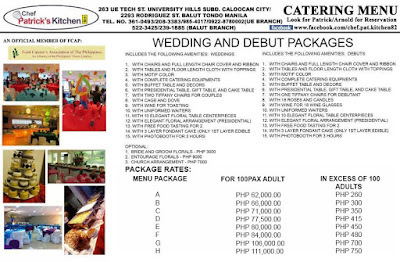 So if you are around Caloocan and craving for some Chinese dishes or if you also looking for affordable party packages for a special event, be sure to drop by at Chef Patrick's Kitchen. They are open everyday (except Sunday). 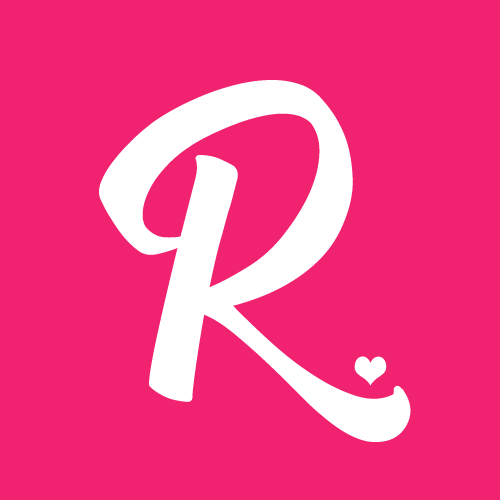 Follow them on their social media site to know more!